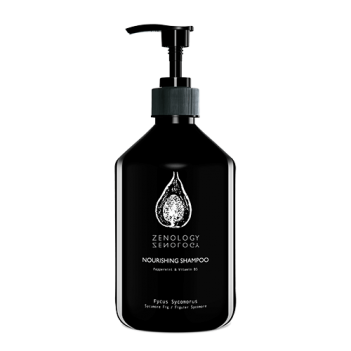 Mint-infused conditioner for all hair types leaves hair shiny and manageable while imparting moisture and nourishment. 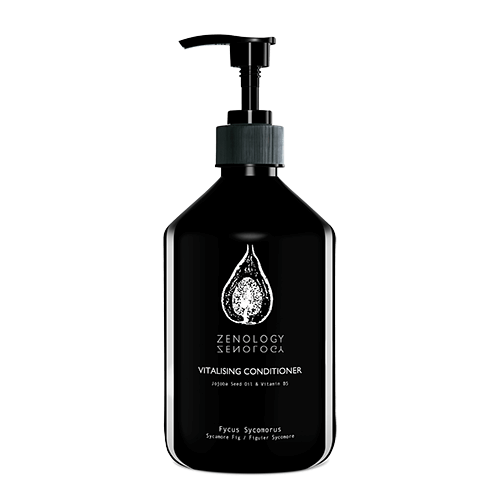 Formulated with vitalising Jojoba Seed Oil and Vitamin B5, this replenishing conditioner energizes hair while leaving it feeling refreshed and healthy. Aqua, Cetearyl Alcohol, Glycerin, Parfum, Behentrimonium Methosulfate, Inulin, Phenoxyethanol, Simmondsia Chinensis Seed Oil, Panthenyl Hydroxypropyl Steardimonium Chloride, Ethylhexylglycerin, Mentha Piperita Leaf Extract, Coumarin, Linalool, Panthenol, Citral, Alpha-Isomethyl Ionone, Schizophyllan, Citric Acid, Sodium Hydroxide.